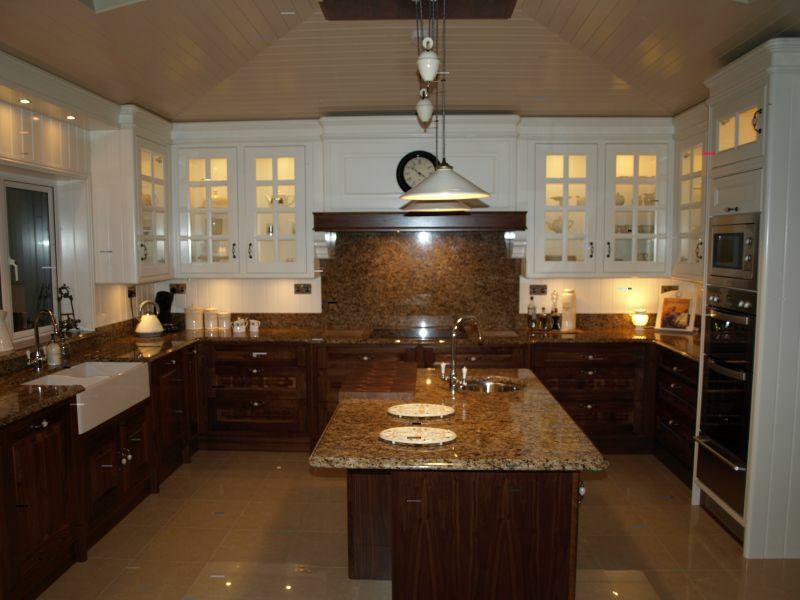 Traditional craftsmanship combined with over 15 years experience in the design, manufacture and installation of solid wood kitchens and bespoke furniture has earned Marc's Interior World a reputation for quality and customer-focused service. 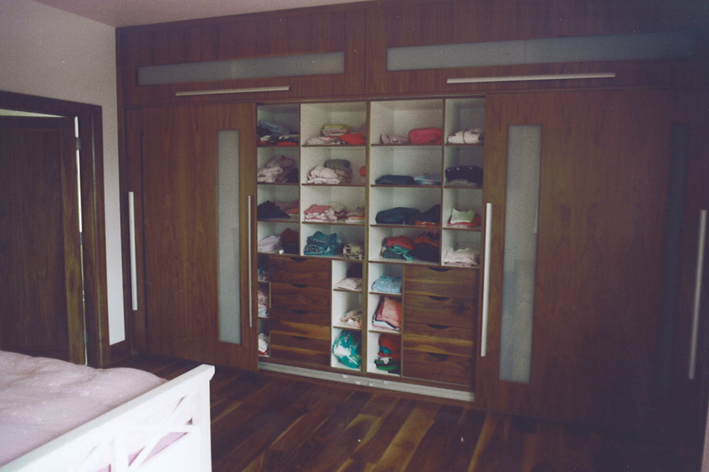 Over the years, our product range has expanded to all areas of interior design joinery including: solid wood traditional, classic and contemporary kitchens, wooden office furniture, wooden home-bars, wooden bedroom furniture and wardrobes, wooden bathroom and vanity units, storage solutions, wooden reception desks and shop fittings, radiator covers, dining tables, display cabinets, custom-made beds, hotel bars, studies etc. 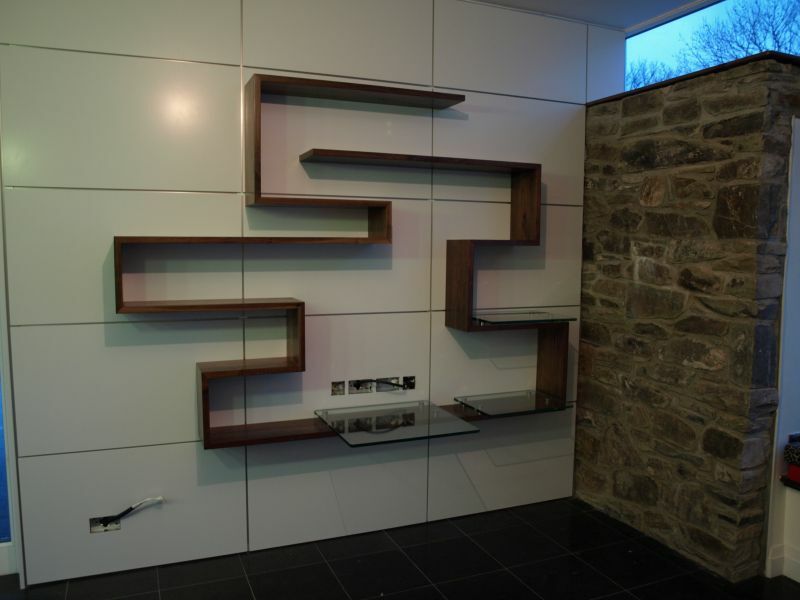 The large choice of materials range from all hardwoods including: Walnut, Cherry, Maple, Oak to various design elements in steel, glass and painted components. Only the highest quality raw materials and fittings are sourced and used. 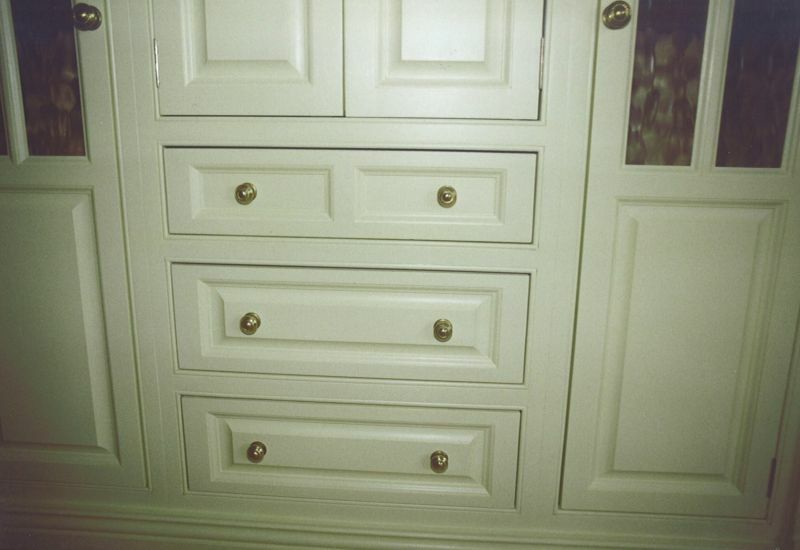 Highly qualified craftsmen manufacture your commission in our workshop in Spiddal, Co. Galway. 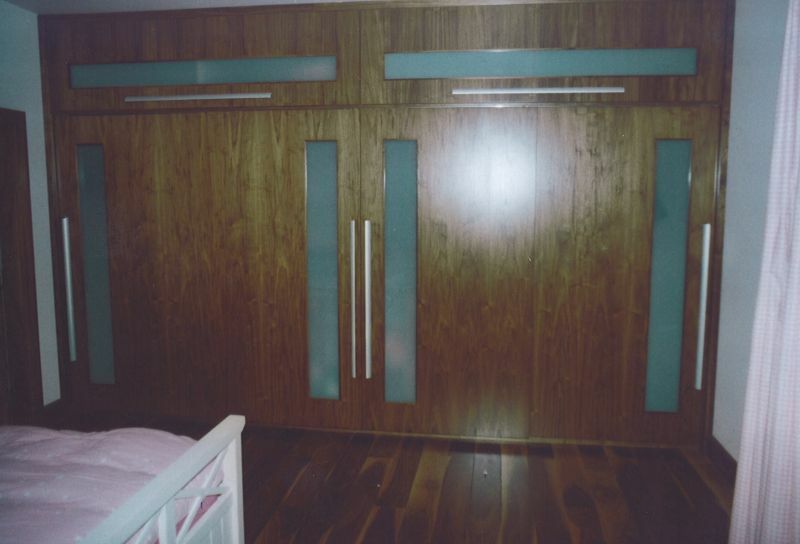 Experienced fitters will install in your home. This ensures our customer's expectations are met and exceeded. Marc's Interior World is synonymous with the use of innovative technology, highly skilled and experienced craftsmanship, quality, precision and customer-orientated service . 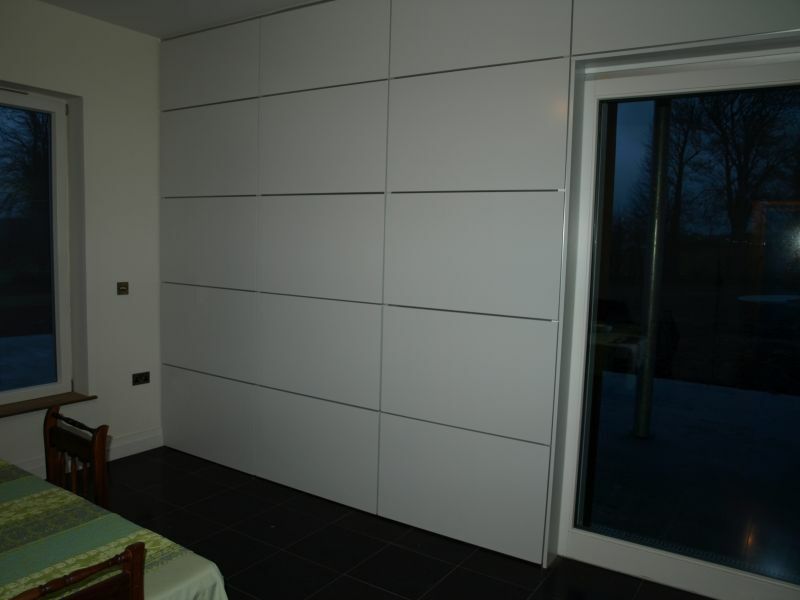 We are confident we can be of service in the domestic or commercial market.